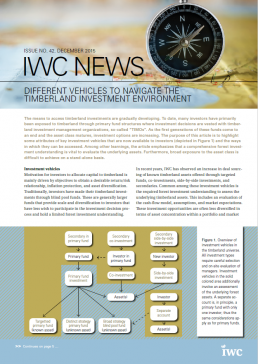 IWC’s research draws on our access to market information and supports the investment process. 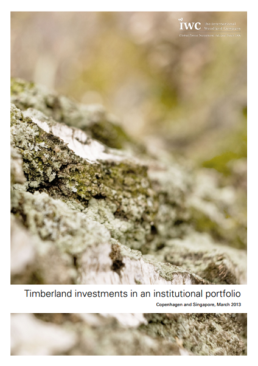 We proactively share research findings with clients through presentations and written reports. 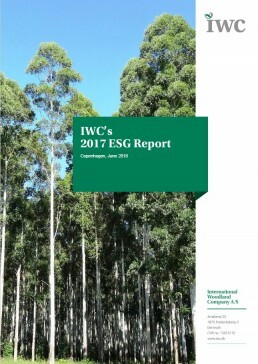 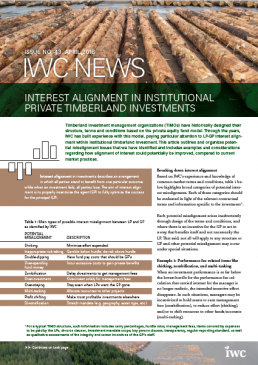 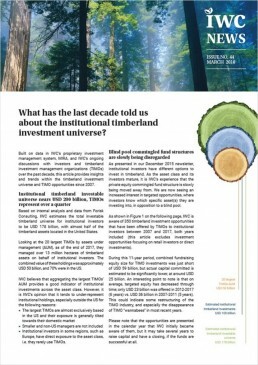 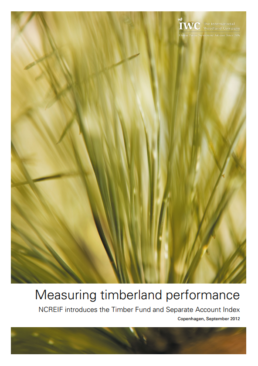 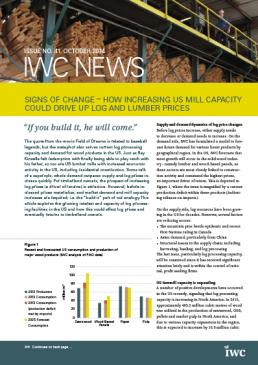 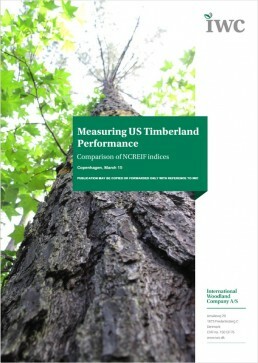 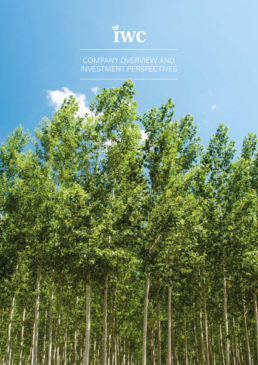 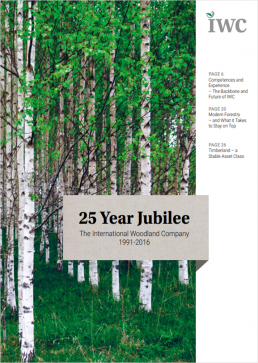 IWC’s research newsletters typically discuss broader timberland related investment trends. 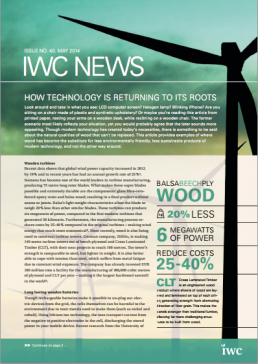 MAY 30, 2018 – WASHINGTON D.C.